Crowd pleaser ideas for your next game night!Crowd pleaser ideas for your next game night! 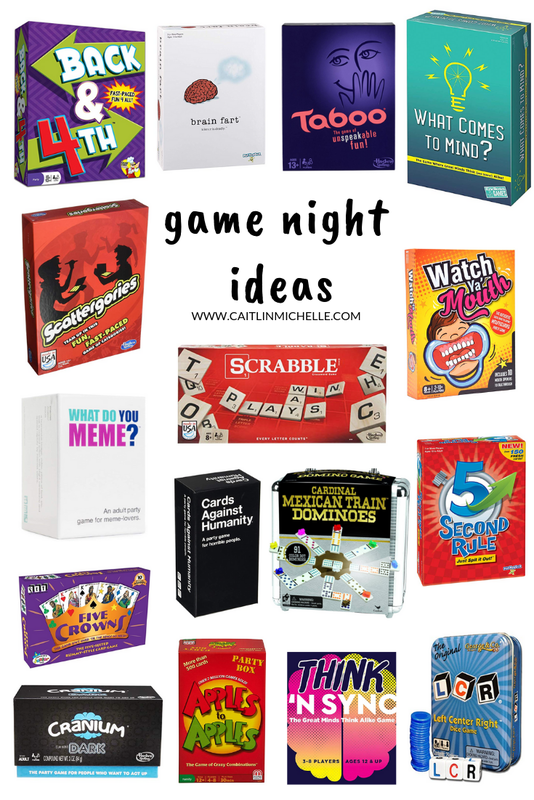 Game ideas for your next family game night! All of these games and puzzles can be played solo but also could be used along side a partner. The ages are recommended by the brands but I think that many of the 8+ have more to do with reading the puzzles rather than being able to participate in playing. 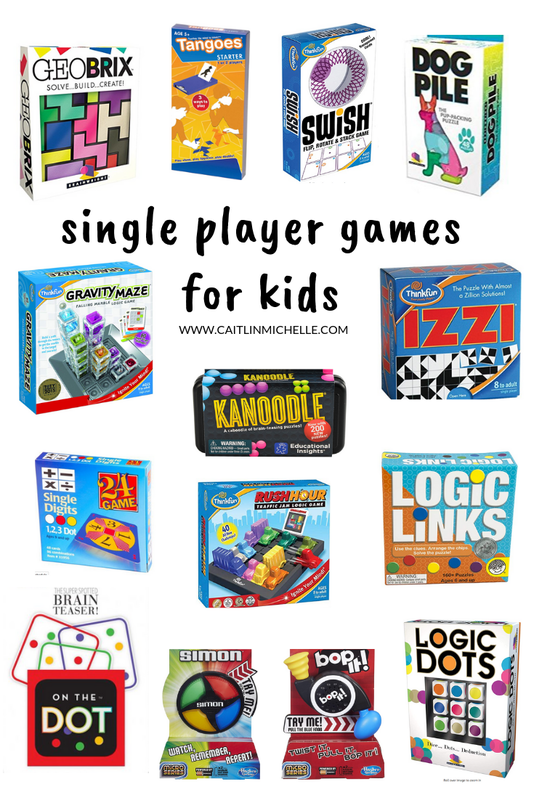 Critical thinking skills, deductive reasoning and logic are some of the skills that are mixed in these fun and challenging solo player games for kids (and adults too)! Picture books are not just for young children and many include morals and lessons that are complex and thought provoking. My favorite pictures books are ones that inspire, teach a lesson and of course, those that make kids laugh. Below are some of my favorites for kids of all ages.